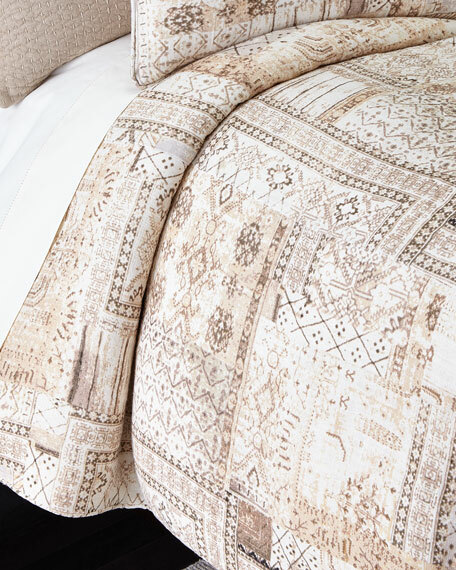 Duvet cover of collage-print linen. For in-store inquiries, use sku #1826862. Alanya Throw, 50" x 70"
Alanya Pillow, 22" x 40"